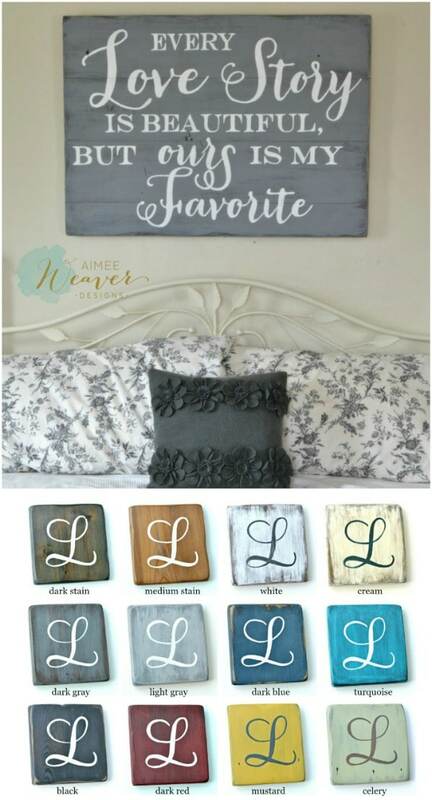 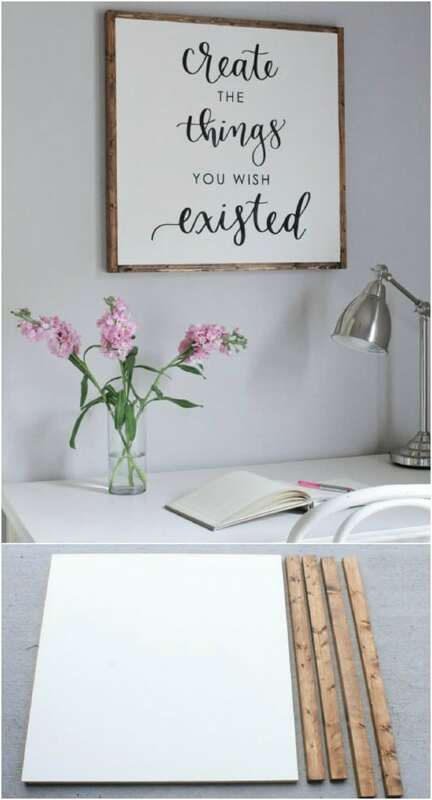 These DIY Rustic Wood Sign Tutorials are perfect for creating a lovely personalized piece of art! 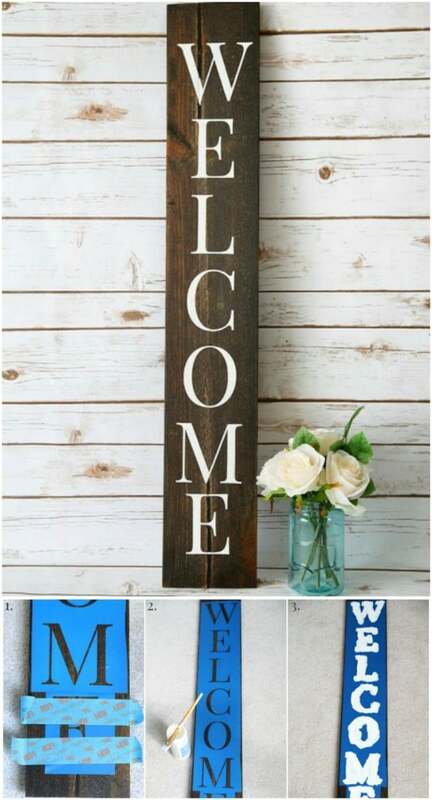 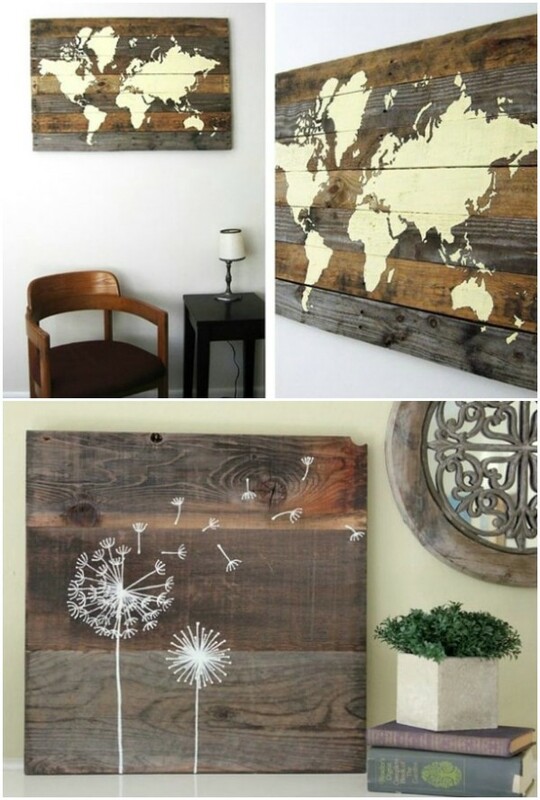 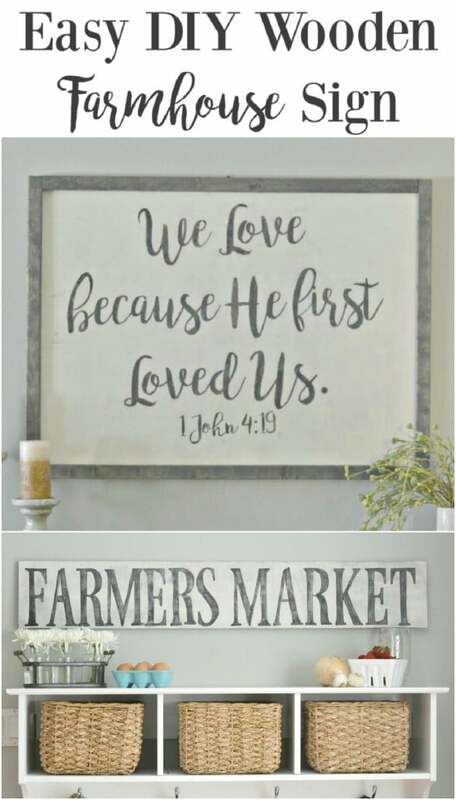 If you want to give your living space a rustic or vintage feel, try one of these 15 awesome DIY wood signs. 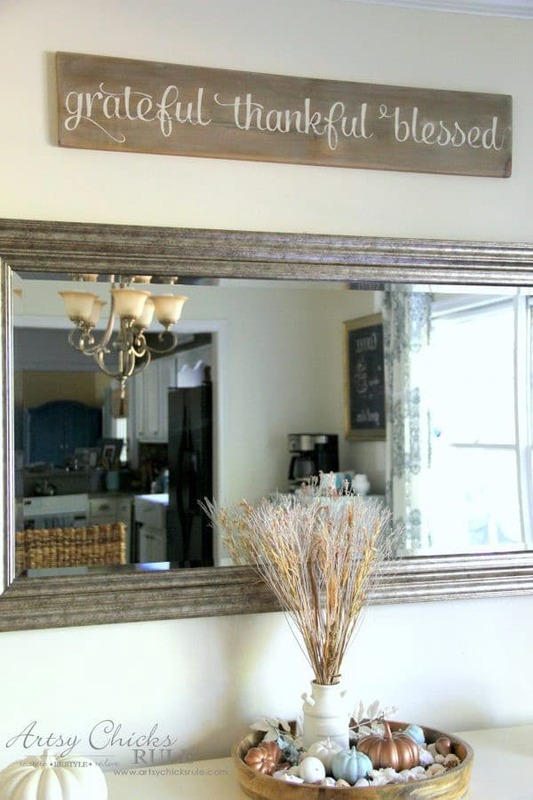 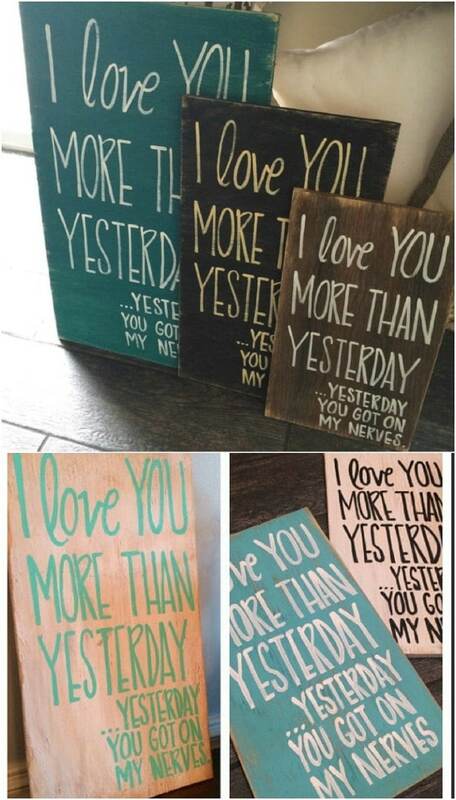 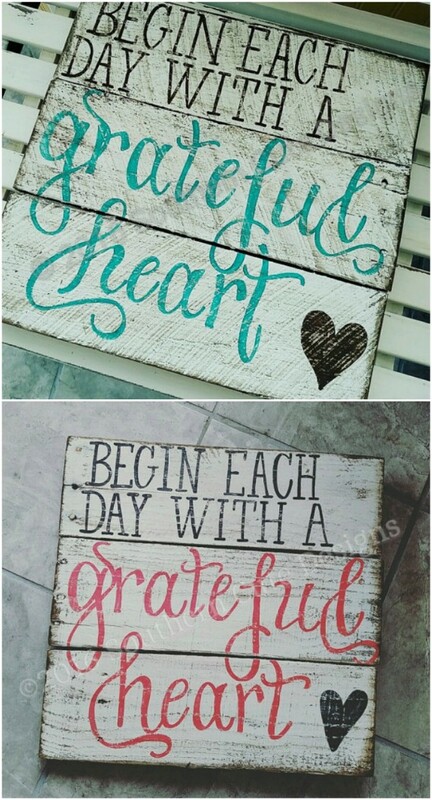 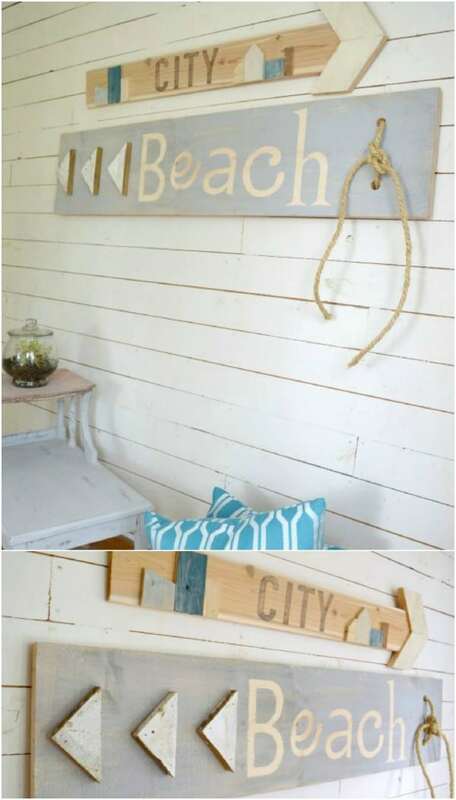 These signs make for great recycled projects using old wood from a barn, shipping crates, salvage yards. 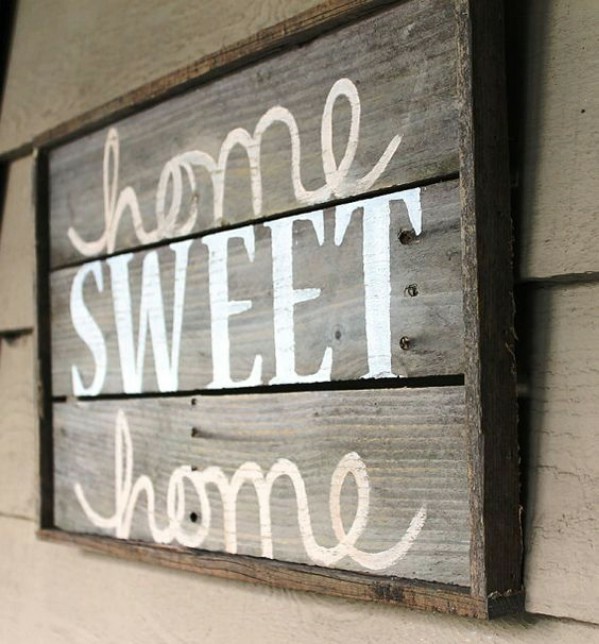 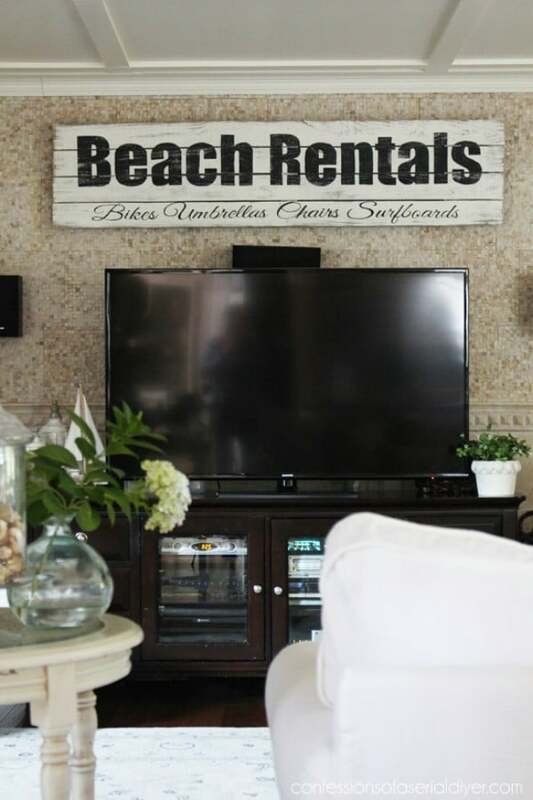 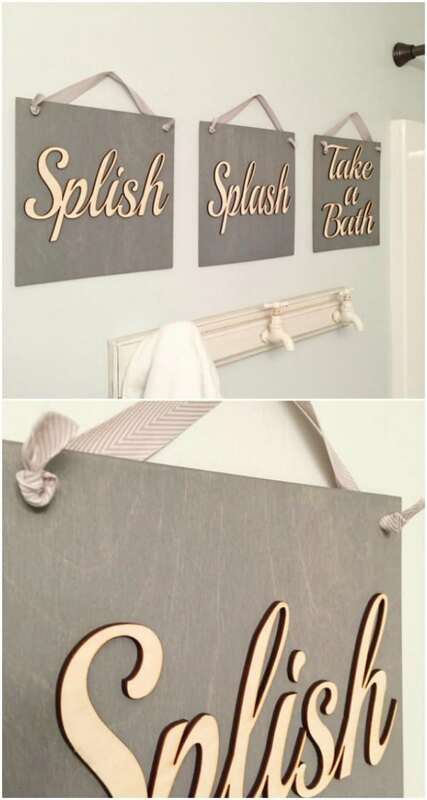 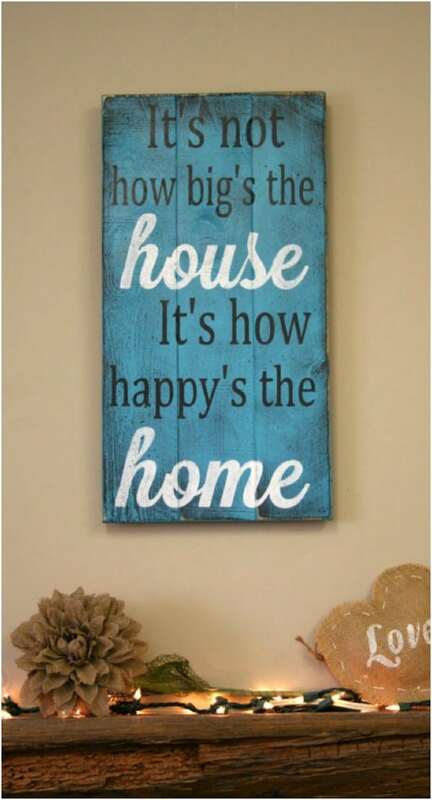 There are many reasons why you may need to make a decorative or functional wood sign. 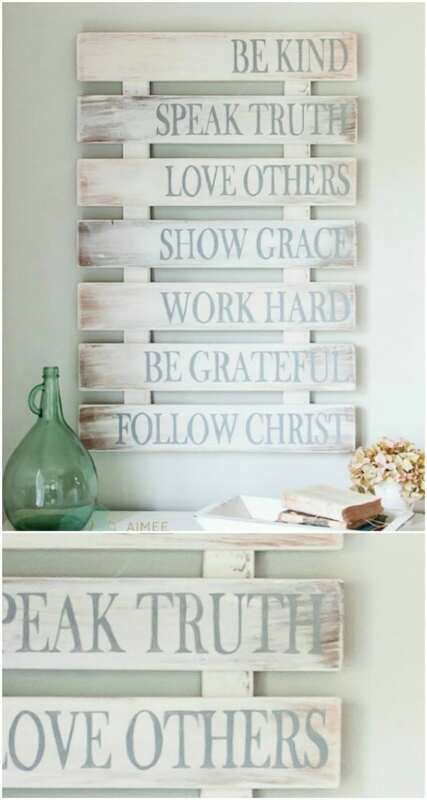 It may be used to give directions, to set rules, to send a message or help.